This site is maintained by District 0490, Central New York, Area 47 of Alcoholics Anonymous. The purpose of this website is to reach out to the alcoholic who still suffers, provide information to the AA Community, and general information to the public about AA's program of recovery. This site is not endorsed nor approved by Alcoholics Anonymous World Services, Inc. 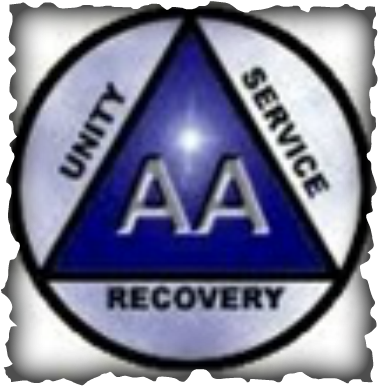 It is an AA service provided by District 0490 of Alcoholics Anonymous. Links to web pages external to this site are supplied for information only and does not imply any affiliation with District 0490. The content of this website has been supplied by District 0490, built through a contract with a non-affiliated company, Weldon Entertainment. The use of this company should not be viewed as an endorsement by District 0490.